A Carpenters Muswell Hill service to repair frames or fit doors. Our Carpenters Muswell Hill will help you restore your home to its glory. North London Locksmiths offers a Carpenters Muswell Hill N10 service, using professional carpenters, to repair your door frames or replace door and fit new doors. Our Carpenters will also supply and fit any type of lock for you, including window locks and locks to UPVC doors and windows. We also supply and fit doors made to your design, whether they are exterior doors or interior doors. As we are a security company we will supply the correct locks for the doors. Fire check doors are also a speciality. We also fit doors or locks which you have purchased yourself. We offer a 24 hour emergency service working nights, weekends, Bank holidays and Christmas day or New Years Eve. 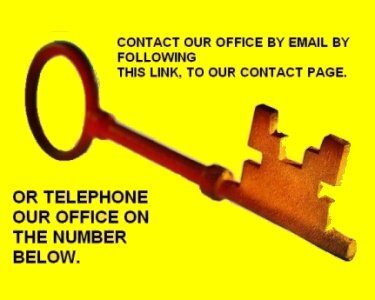 As well as our Carpenters Muswell Hill service we offer a Locksmith service for Muswell Hill. Our Master Locksmiths are available 24/7 the same as our Carpenter side. Why not get a free quote either by following this link to our GET A QUOTE page or telephoning our office to arrange a free visit from our estimator.